We’ll Think About the Box. Bellinger Packaging offers comprehensive solutions to all your packaging needs. Can’t find what you need on the market? We design and manufacture customized packaging for your product. Tell us what you need and we’ll accommodate your specifications. Your product is your investment, so we provide packaging that keeps your investment secure. Family owned and operated, we represent over 40 years of packaging experience. 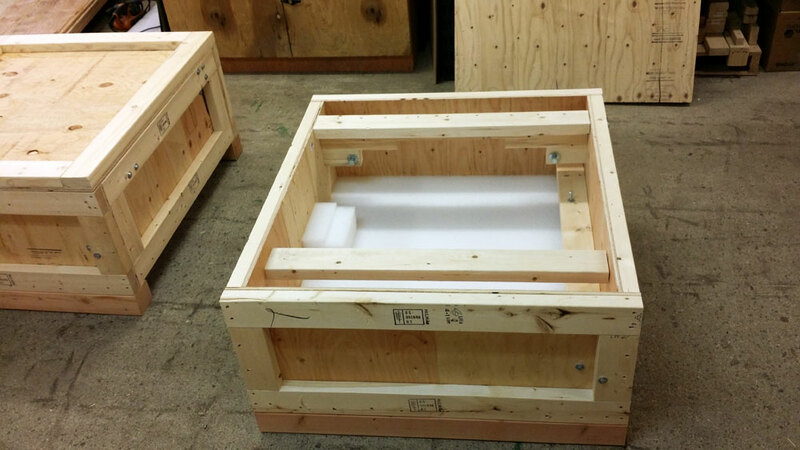 We custom build your packaging to provide maximum protection for your product. 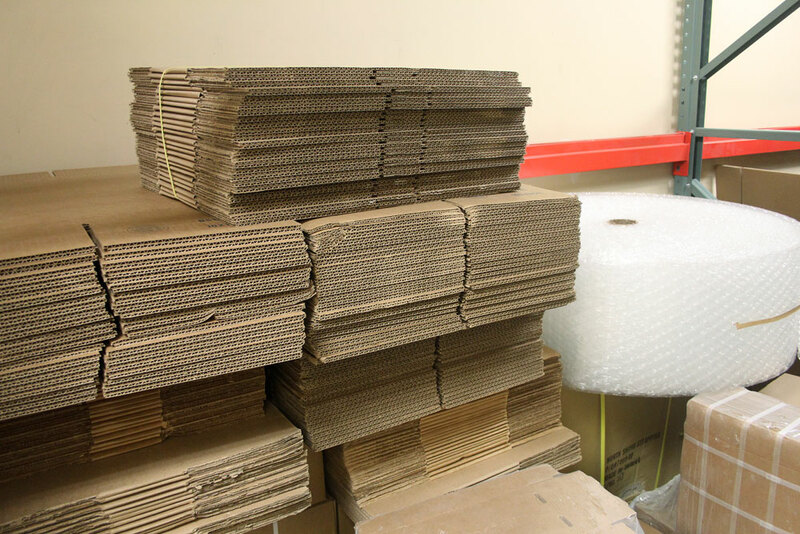 Our packaging supplies meet industry standards and provide competitive pricing. Insure the security of your products with our customized packaging options! We custom design the packaging to fit your product, not the other way around. With us you get limitless options with quality materials. For pricing, give us a call for a FREE no-obligation quote. You need to spend your time thinking outside the box, concentrating on your product and creating innovative solutions. Meanwhile, we’ll think about the type of box that will give your product ultimate security. Bellinger Packaging is IPPC (International Plant Protection Convention) compliant, which qualifies us to provide packaging for international shipping. 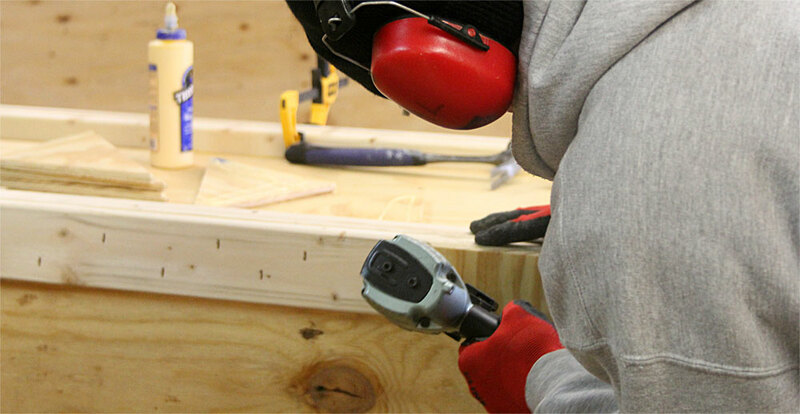 The IPSM-15 IPPC regulations require all solid lumber to be heat treated (HT) for sanitary purposes. When necessary, we include debarked (DB) wood as well. Since our packaging isn’t limited by location, you can use it to ship anywhere in and out of the United States. Trust Bellinger for all your overseas shipping! When it comes to packaging, you shouldn’t have to sacrifice quality for price. And with our customized packaging and supplies, you don’t have to. We offer effective but affordable packaging that fits your exact needs while protecting your products during shipping. Bellinger Packaging Copyright 2019. All rights reserved.